Ahead of its world debut in Los Angeles, Daimler has previewed the new Mercedes-AMG GT R PRO. This limited-edition special model takes the already potent sports car and pushes it to new levels, with an emphasis on greater track capabilities. 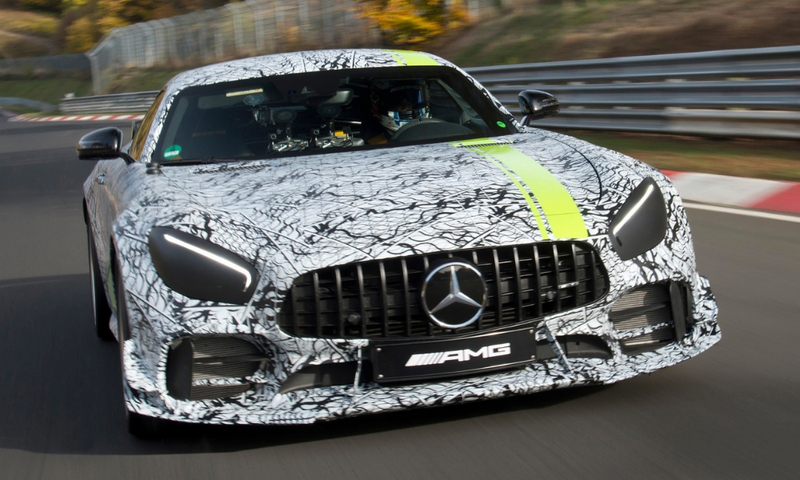 According to Daimler, the AMG GT3 and AMG GT4 race cars helped provide feedback for engineering the GT R PRO. 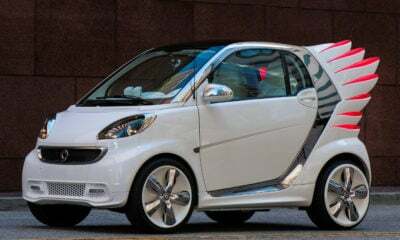 Among the changes is increased lightweighting for an even lower curb weight, positively impacting handling, stopping, and acceleration. 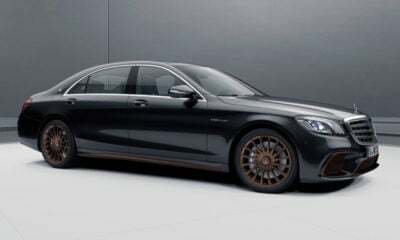 Daimler is staying mum on details, but expect it to be less about comfort and more about shaving milliseconds off your hot lap times. There are also changes that draw a closer parallel between the AMG GT R and the new AMG GT Coupe. Exactly what those changes are is a mystery, but most likely they will be cosmetic in nature. Once the car debuts in Los Angeles we’ll have full details, which surely will be impressive. After all, there’s no doubt this car has been engineered to stand up against the Porsche 911 GT3 RS. 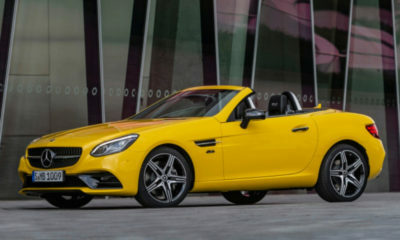 Daimler loves to leak out several different limited-edition versions of its cars as a way to drive demand, especially those that carry more prestige. The Mercedes-AMG GT R PRO certainly fills that role, and helps lead up to the much-anticipated Black Series version of the GT R. That car should be an absolute track monster, especially considering it must at least measure up to, if not surpass, the mighty SLS Black Series.